Bridge tooling, or rapid tooling, is the molding process used between the end of product development and the beginning of production. Why might a company utilize bridge tooling? Often a company will be in a situation where prototypes have been approved and production tooling has been sourced, however, traditional production tooling (typically steel tooling) is a very untimely process. This becomes an issue when demand is present but supply is distant. Less traditional molding methods, such as silicone tooling and aluminum tooling, are then utilized to bridge the supply gap. Immediate demand is now serviced until production tooling is ready to run. IMPM offers 2 processes that are commonly used for bridge tooling: silicone tooling and aluminum tooling. Silicone tooling is the mold making process for our cast urethane application. 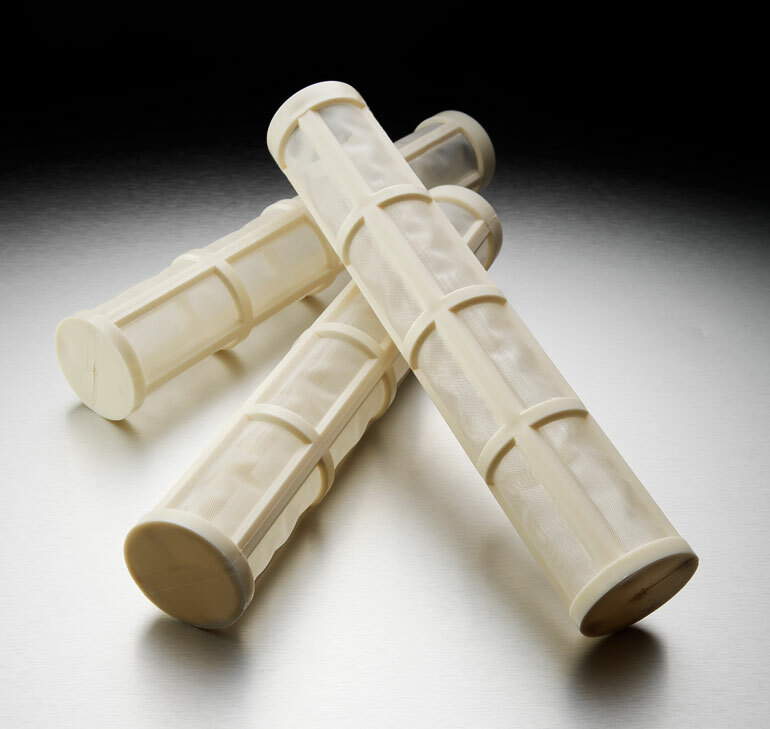 A silicone rubber tool is made around an SLA master pattern, and then molded with liquid thermoset resins that are developed to mimic production plastics. This process is most often used in product development stages as its the best way to repeatedly produce functional prototypes. 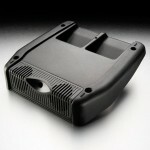 It is also used as a production molding method for specialized products with very low quantities. 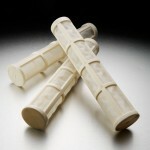 Typically, silicone tooling is an ideal option when quantity needs are between a few and a couple hundred parts. Aluminum tooling is a mold making method used for low volume injection molding. Since aluminum is no where near as hard as steel, an aluminum mold can be machined in a fraction of the time. 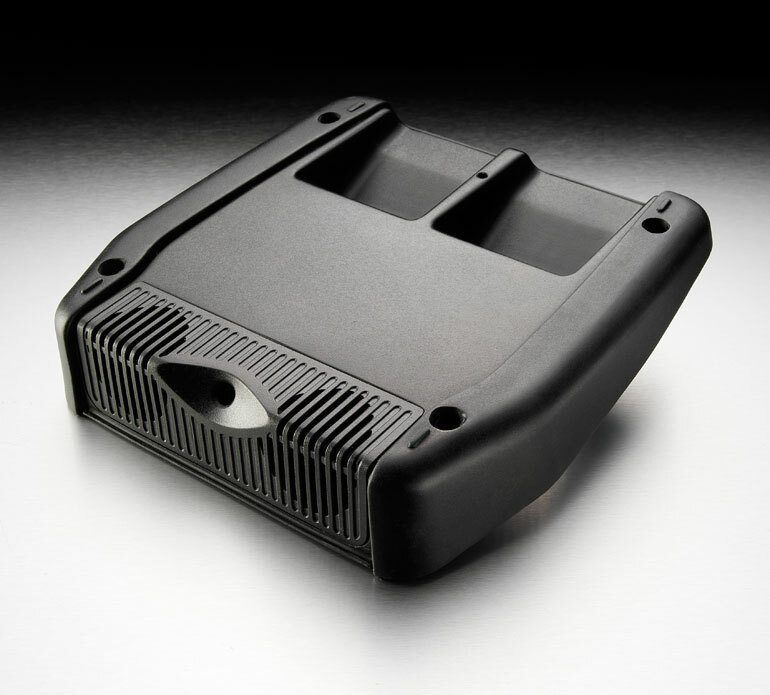 The tooling process is nearly identical to standard steel tooling, but allows for molds to be ran in injection molding presses far earlier, getting product into the market much faster. This process is ideal for quantities that range from a couple hundred to a couple hundred thousand.